FREE Aveeno Sample Box! PLUS FREE Shipping! You are here: Home / Great Deals / Amazon Deals / FREE Aveeno Sample Box! PLUS FREE Shipping! Calling all Amazon Prime Members! 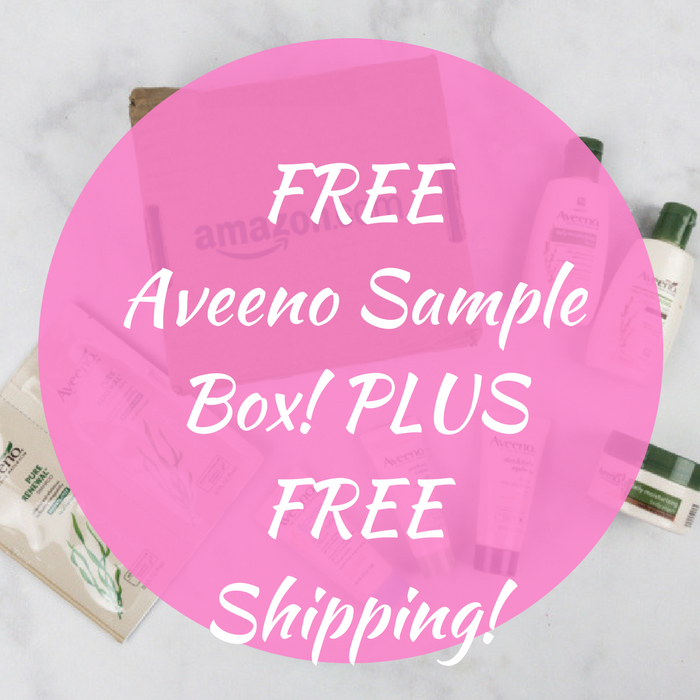 Hurry over here to get a FREE Aveeno Sample Box PLUS FREE shipping after $7.99 in Amazon Credit! This will come with lotions, moisturizers, haircare products, body wash and more! Awesome!